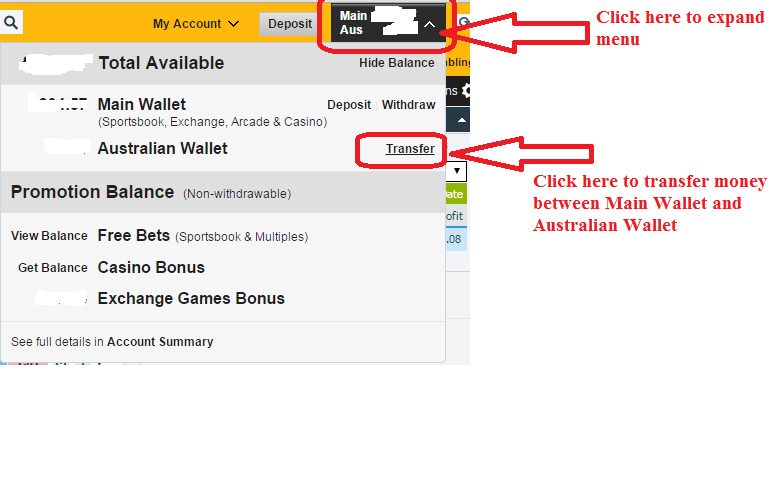 I’ve received many emails from my followers asking how to transfer funds from Main Wallet to Australian Wallet on Betfair. Instead of answering everyone individually I decided to write this tutorial to help all those who have been struggling to understand wallet system. Cricket World Cup is underway in Australia & New Zealand so you need to know how to transfer fund from main wallet to Australian wallet to trade on World cup matches. 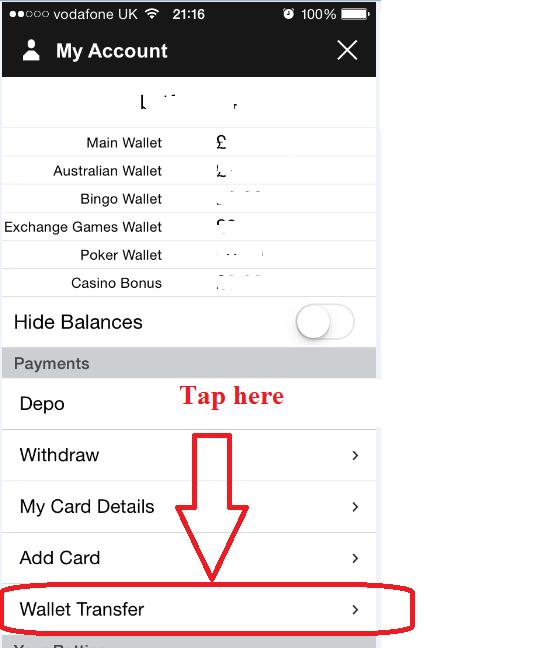 What are Main Wallet & Australian Wallet on Betfair? Betfair maintains two different websites for Australia and rest of world which has it’s own wallet. Main wallet is for rest of world and Australian wallet serves Australia and New Zealand market. 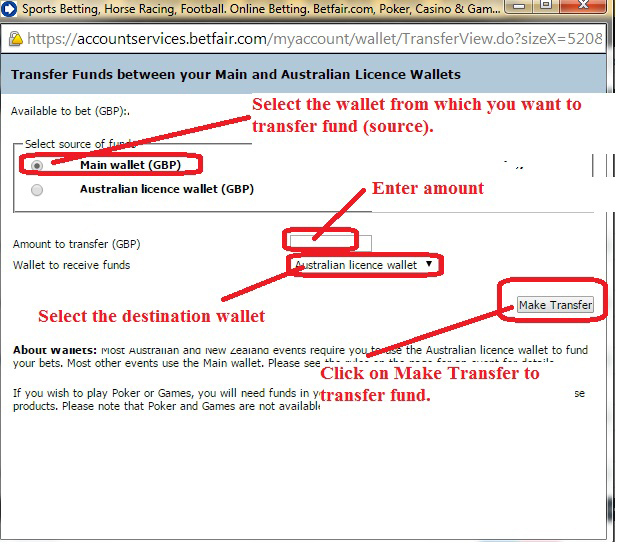 If you want to trade/bet on any sports in Australia/New Zealand then you have to transfer fund from main wallet to Australian wallet. 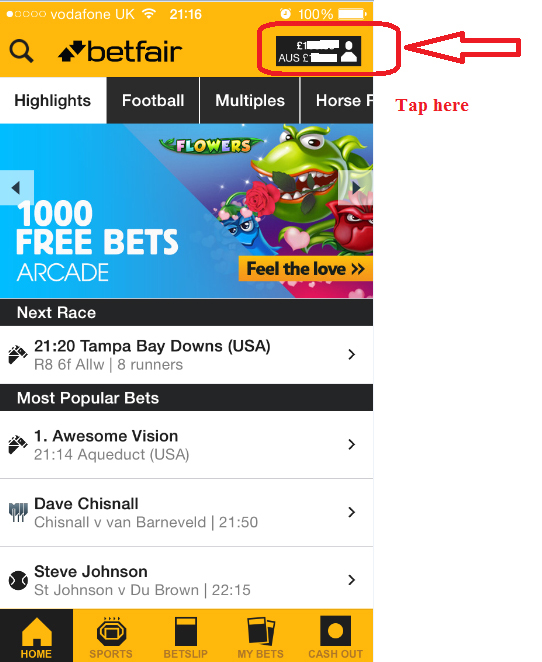 When you upload funds on betfair using Skrill or any other method the fund is automatically added to main wallet. 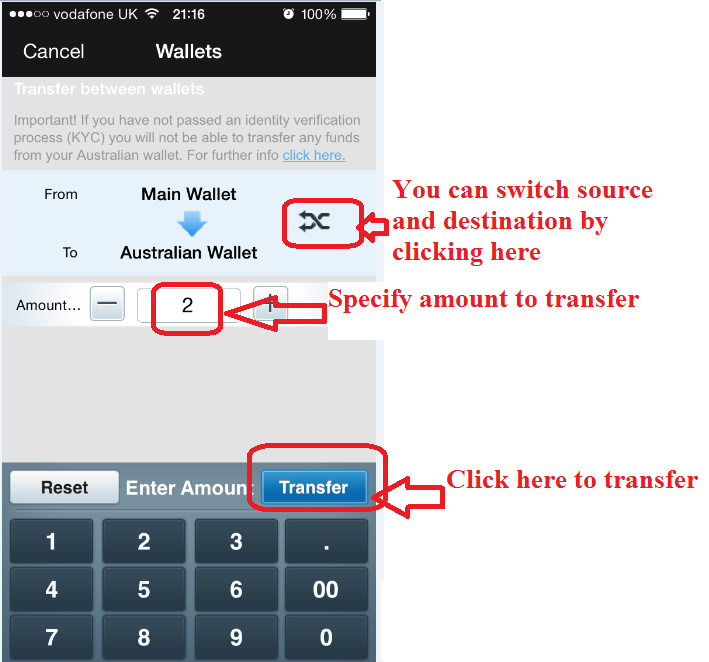 How to transfer funds between Main Wallet and Australian Wallet? Click on the top right menu to start fund transfer between wallets. This will pop up a new window where you can select source wallet, destination wallet and amount to transfer. Once transfer is done it will show confirmation. Driving Licence lelo, usame apne rented ghar ka address dikhawo. Ek DL se do ka proof nikal jayega ID aur Address. DL turant mil jayega. Agar DL already hai dusare address per to change karwa lo. Aadhar nahi chalega. Muzhe hi nahi maalum tha Aadhar kya hota hai, jab public ne idhar shor machana suru kiya to meine Google per search maar ke dekha ki kis chiriya ka naam hai Aadhar. Get driving licence, Aadhar will not be accepted. If you already have DL then change address on it to be your current address. Or just get a passport at your current address. All you need is an ID proof and an Address proof. Address proof doesn’t need to be your current address. Whatever address proof you have use the same address while opening accounts on bookie sites. you can try. if that doesn’t work then try other bank. But keep me providing feedback on which one works and which doesn’t work. Now my doubts are clear.. I opend skrill tommorow.. Tq very much bro.. Really nice meeting u ..
Bhai .. U have an fb account ? not yet, no time for fb. bhai I am from Bangladesh. i am opened an account bet365 and kyc section I uploaded passport and national id but don’t verified my account. They want driving license and electricity bill but I have not it. What can I do plz help me.I am in problem plz understand. If your passport has your address in it then they should not ask for any other document. If you don’t have address proof in passport or national ID then you have to show one address proof. Thanks, we’ve got all your paperwork. Your account is now validated and you’re good to go. But if you have money in your Australian wallet, or you fancy placing a bet Down Under, we’ll need some more documents from you. Australian wallet, or you fancy placing a bet Down Under, iska kya matlab hai? Just take premium membership on BettingAdda and read that guide which has everything you wanted to know.